We have two awesome projects today, so be sure to scroll down! Hello! Shellye here with two cards created with one of my favorite colors, "Swimming Pool"! 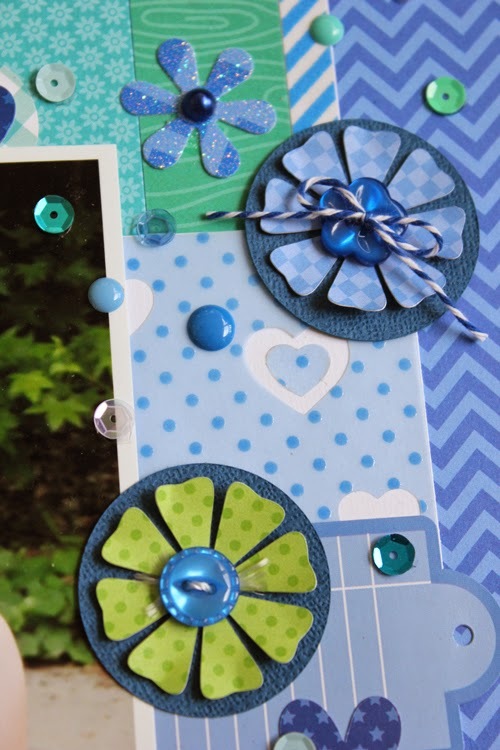 Each card pulls in various Doodlebug Design products boasting the color; whether you're using an older or newer collection, it will still match perfectly with any of the Doodlebug staples. Doodlebug Design is known for their bright and cheery colors; I most especially love the fact that Swimming Pool (or Cupcake or Limeade) is still the same today as it was years ago! What is your go-to Doodlebug color? I know it's hard to settle on just one, but try designing a scrapbook page or card with just that color...it's fun to watch the different shades of the color blend together. Have fun! Hello Doodlebug friends! And welcome to another one of Doodlebug's great colors.....Blue Jean! 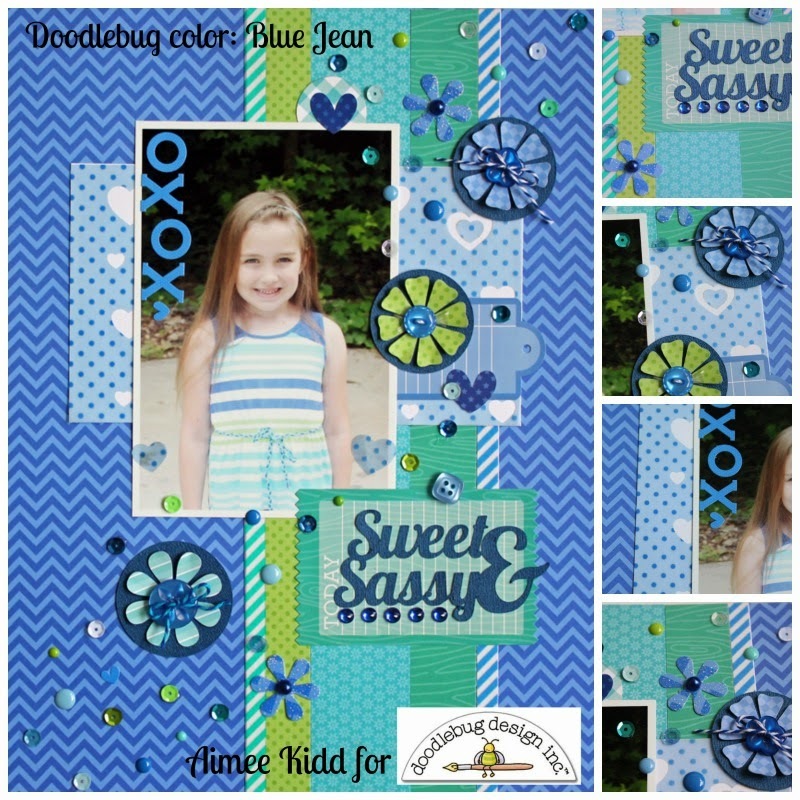 I am a huge fan of each of the Doodlebug colors but blue is my favorite color so I was happy to create this layout with Blue Jean! Since my daughter's dress has stripes of Limeade and Swimming Pool I thought I would throw in some touches of those colors to compliment my photo. 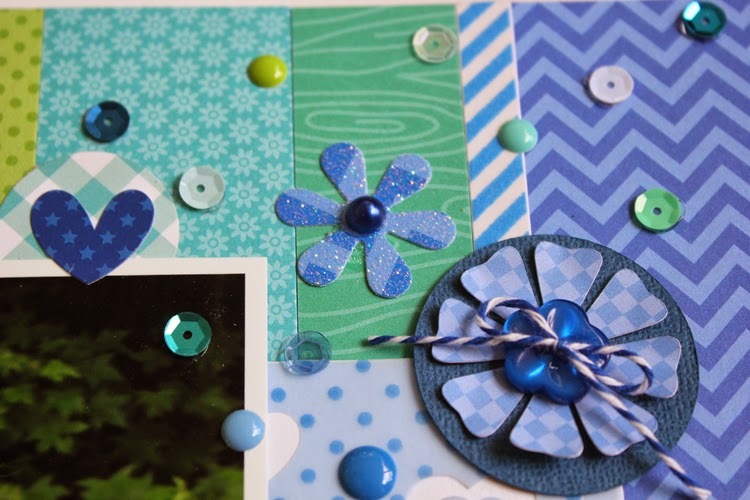 Here are some close up shots of all the different Blue Jean (along with Limeade and Swimming Pool) embellishments that I added to my layout. I have to say that the sequins are my favorite embellishment to use on my projects! 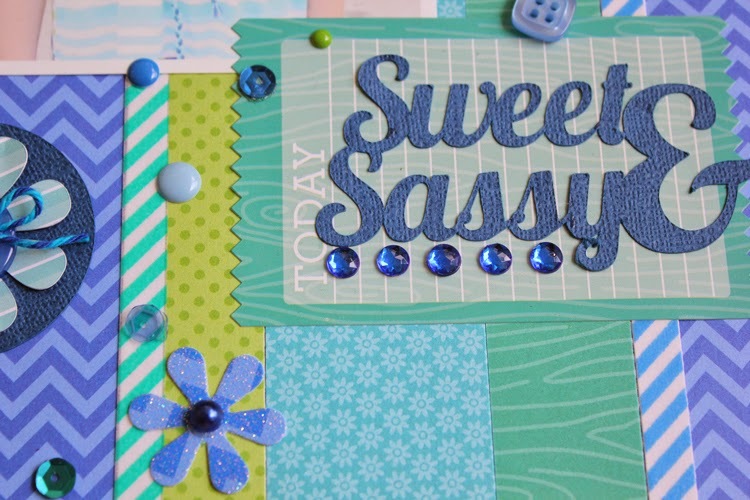 Thanks for joining us today and I hope you found some type of inspiration from my Sweet & Sassy layout using Blue Jean! Great projects Aimee & Shellye!!!! Shellye - you wowed me with your adorable cards!! Love the hot air balloon - you totally rock!! 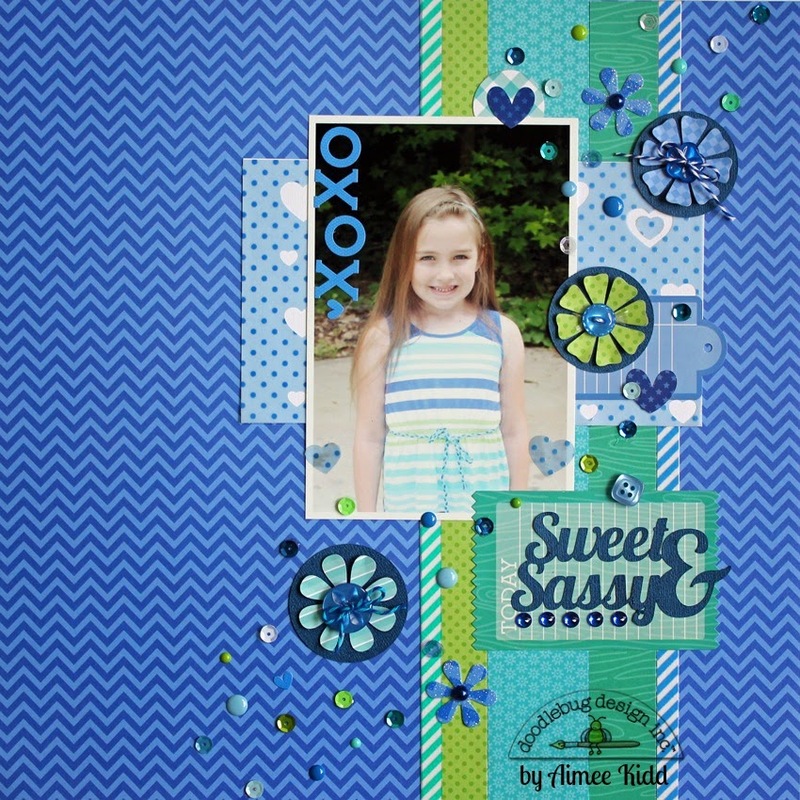 And Aimee - way to go, your showcasing the Doodlebug color "Swimming Pool" turned our super fabulous!! 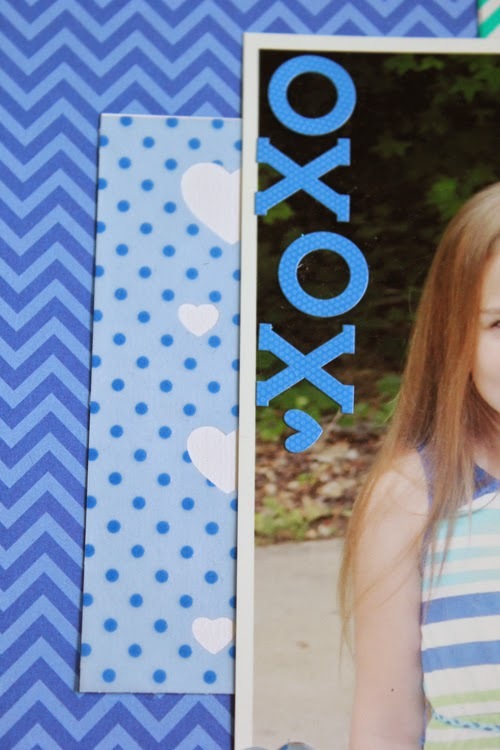 I love the way you used lots of sequins, enamel dots, and jewels on this gorgeous layout!! WOW - there is a WORLD OF WOW's here today!!! Shellye - your cards are SO CUTE - LOVE your balloon, LOVE your monster and LOVE each & every thing you have done with Swimming Pool blue!!! THANK YOU for sharing your AWESOME INSPIRATION ladies - it is ALWAYS a PLEASURE to visit each day, I never know what CREATIVE ADVENTURES you are going to take me on!! !